Please make me pretty again !! 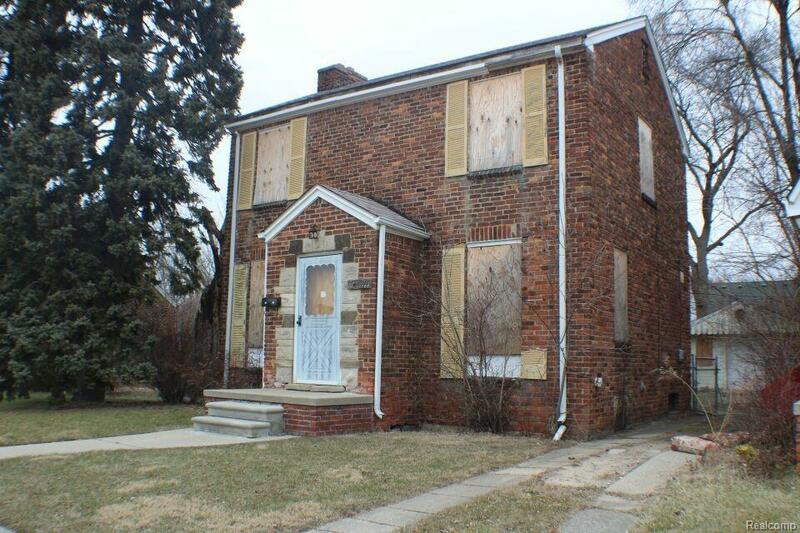 3 bedroom colonial with wood floors and ceramic bath needs your TLC to bring it back to life and be charming again. Cash only.